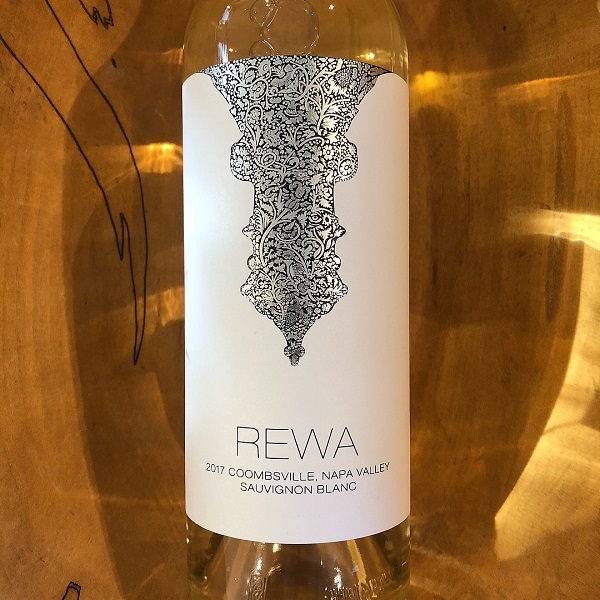 If you haven’t heard or tasted Rewa yet, we are big fans of their estate Cabernet Sauvignon and they have just released their 2017 Sauvignon Blanc as their newest offering. Rewa is the newest estate vineyard in Coombsville that is being farmed by one of the best grape growers today, Mike Wolf and being made by another superstar in the wine business, Celia Welch. They work closely together with their other clients including Scarecrow and Lindstrom. Mike is also known for his farming expertise at Vine Hill Ranch and Adamvs. This 2017 Sauvignon Blanc was recently bottled and was fermented in stainless steel and aged in neutral French and stainless steel. On the nose, notes of tropical fruit and white peach lead onto the palate with great, balanced acidity and a roundness that shows its depth. While Celia is most known for producing exceptional Reds, this new offering showcases her ability to also produce a great, sophisticated Sauvignon Blanc. 145 cases were produced.